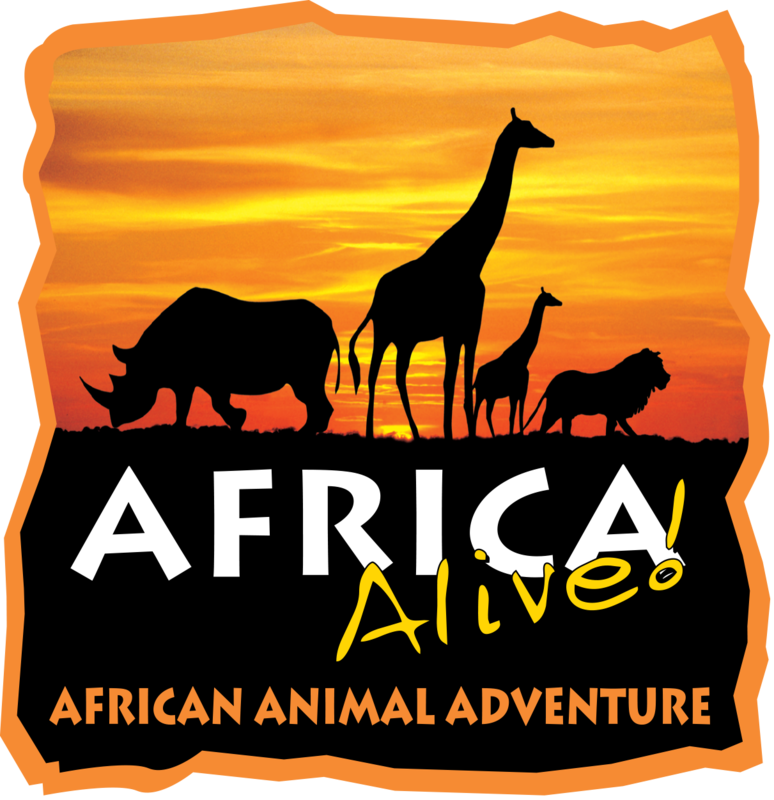 The spectacular centerpiece of Africa Alive!, our 'Plains of Africa', is the perfect place to spot five species of African Savannah animals, including our graceful giraffe and heavyweight rhinos. During the summer months there is even the chance to get up close to these magnificent creatures with our 'Plains of Africa' experience! Discover some amazing facts about our animals during our exciting feeding talks and seasonal 'Bird of Prey' displays. Climb aboard the free Safari Roadtrain for an entertaining journey around the Park. Look, learn and play in our fun-packed "Discovery Centre" and meet some of our smaller residents at the animal encounter sessions.